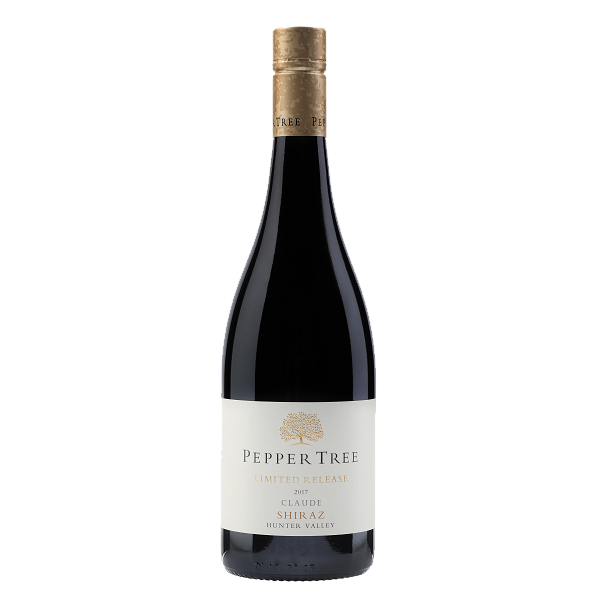 Our Limited Release ‘CLAUDE’ Shiraz comes from the Claude Ferraris vineyard on Hermitage Road in Pokolbin of the lower Hunter Valley. 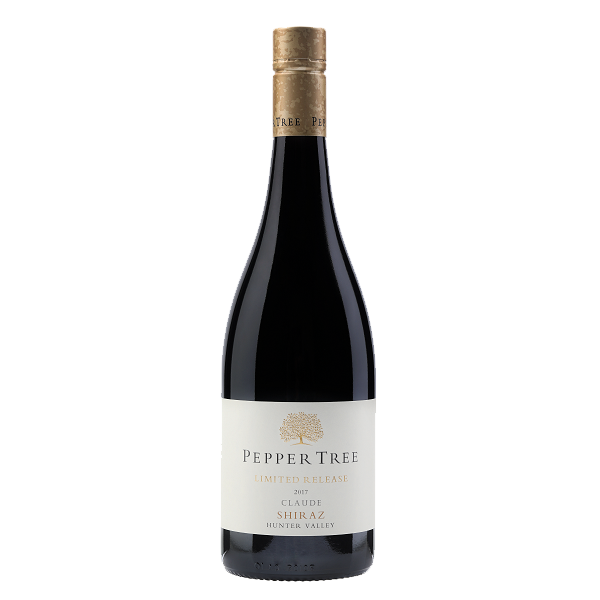 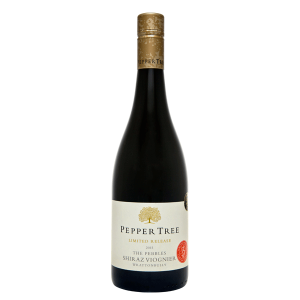 Displaying intense dark fruit notes of black cherries and mulberry, the palate is complex and textural. 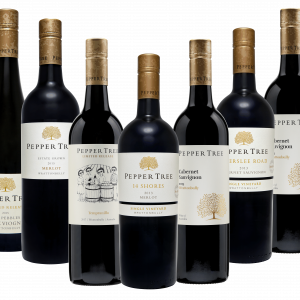 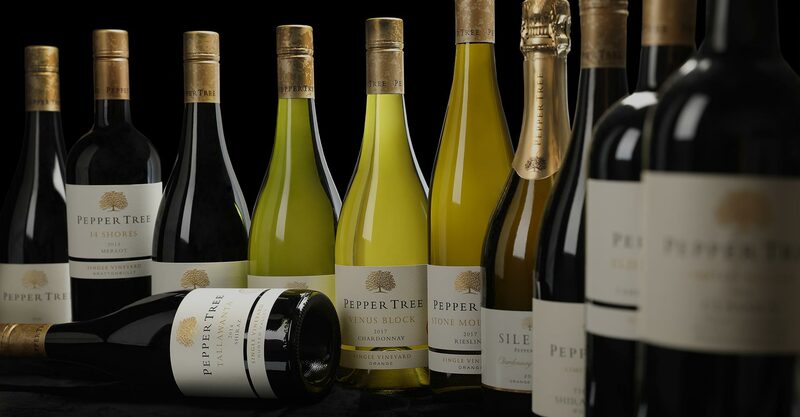 The robust tannin structure provides a layered, dense mid palate of juicy fruit, structure and continuing length. 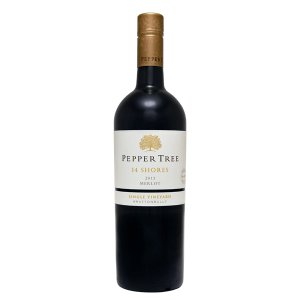 This classic Hunter Valley Shiraz will improve for many years.